Some people don’t like coloring historical buildings in vivid colors, and I can understand the feeling. I like old temples partly because they look old, from which I feel the long history. However, old temples, shrines and castles need vivid colors when they are repaired. 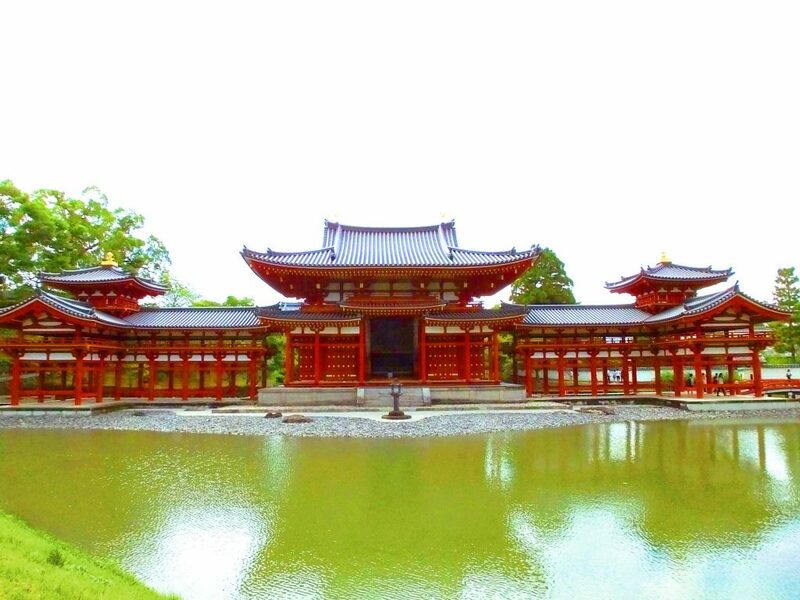 In 2014, Byodoin Temple was colored in fresh vermilion. 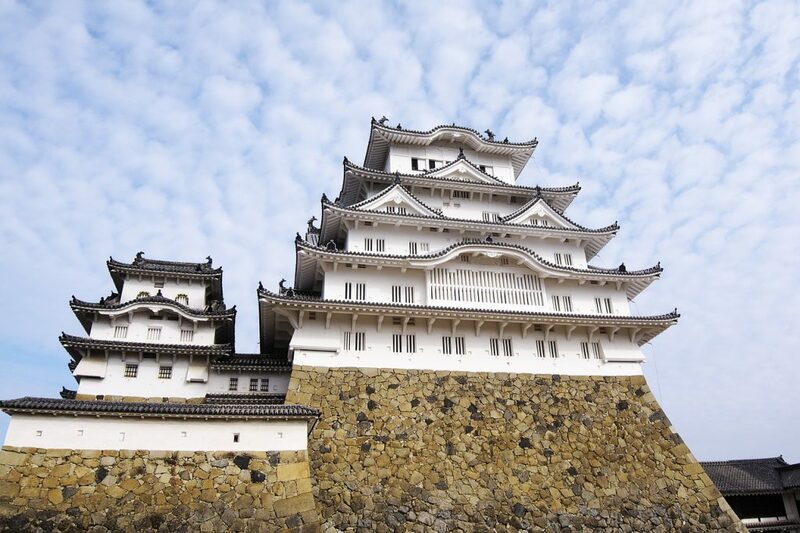 In the same year, Himeji Castle was colored in clear white. Maybe these eye-catching colors are too flashy for many people to feel how old they are. So why have such paints been used? Of course, the purpose is not a topical gimmick to attract visitors. The vermilion paint and the white building material (plaster) help to protect buildings from deteriorating. Naturally, it is meaningful to repair old buildings using them. Also, the vermilion color often painted on temples and shrines has been believed to drive away evil spirits. Plaster easily gets mold, so Himeji Castle will become somewhat black soon. 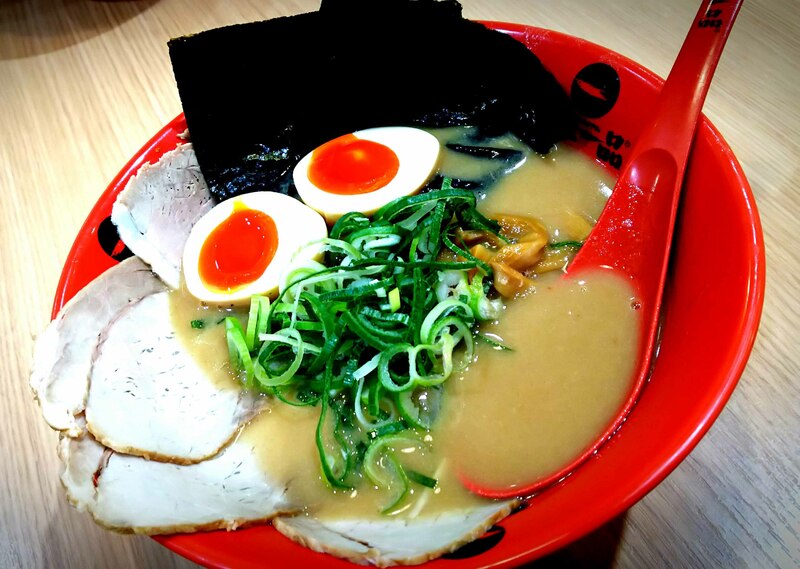 Needless to say, we should not think the black of mold is better than the white of plaster. Turning a sober building into vivid one is only a part of the long history. 100 years later, the building will look old again. Then people in the future will be interested in its history, including the techniques of repair that are used now. I believe all what is done to the historical buildings now is a legacy for the future.